Market openness (trade freedom, investment freedom, and financial freedom). According to authors of the report the main culprits this year are judicial effectiveness, which is down 2.2 points, and trade freedom, which lost 1.5 points on average worldwide. Judicial freedom is one of the lowest-scoring indicators overall. The loss of trade freedom represents the triumph of short-term expediency in economies at more advanced levels of development, which are holding back necessary economic adjustments that would improve efficiency and productivity. 6 (Hong Kong, Singapore, New Zealand, Switzerland, Australia, and Ireland) earned the designation of “free” with scores above 80. 86 economies have registered economic freedom scores below 60. 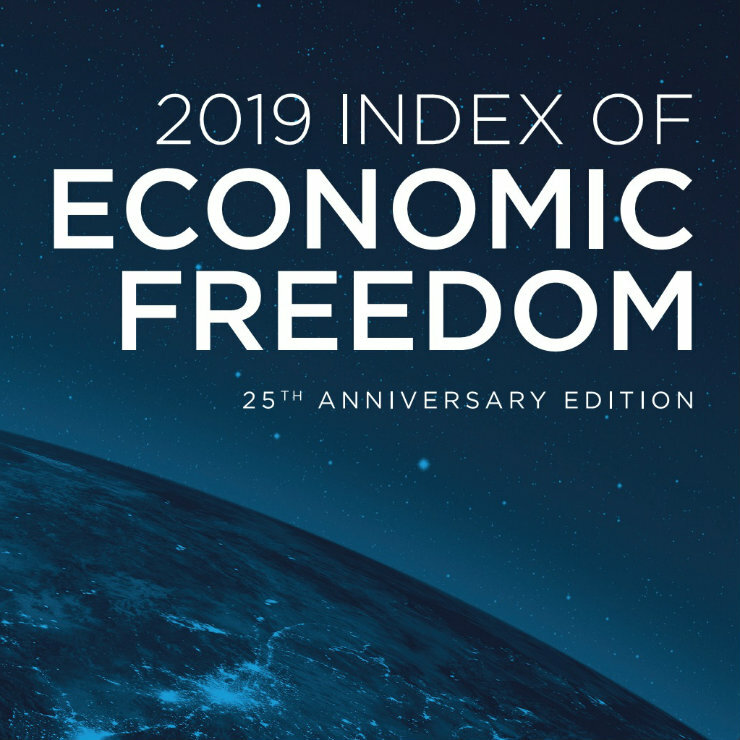 Of those, 64 are considered “mostly unfree” (scores of 50–60) and 22 have economies in which most aspects of economic freedom are “repressed” (below 50). Eleven of the top 20 economies are in Europe, led by Switzerland, Ireland, and the United Kingdom. Five are in the Asia–Pacific region, with Taiwan joining the top 10 for the first time. Canada, the United States, and Chile represent both Americas, and the United Arab Emirates represents the Middle East and North Africa region. 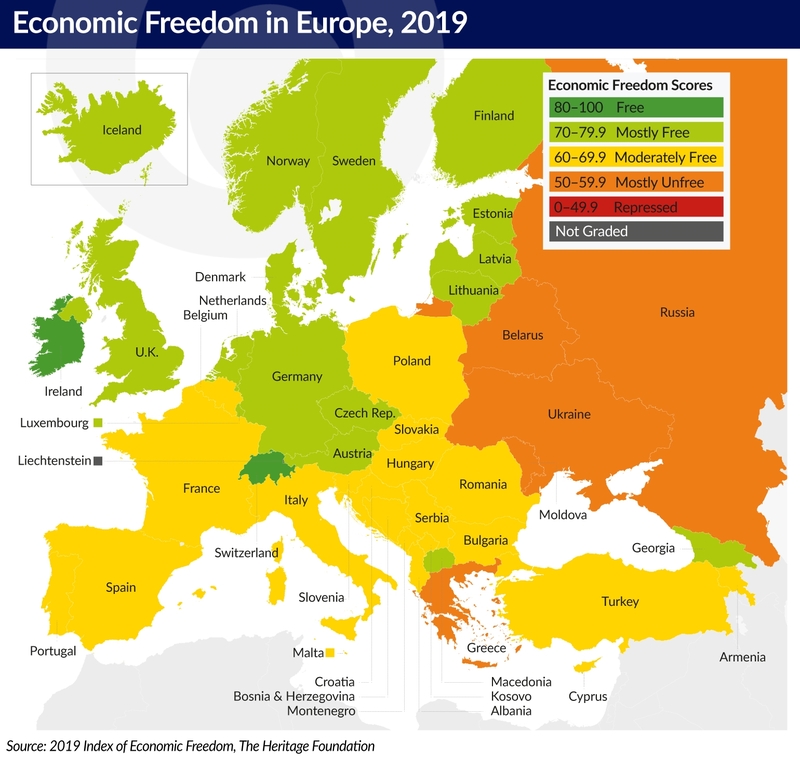 Many of the European large economies that were built on a quasi-market welfare state model are looking for ways to improve their competitiveness, and small, fast-growing European countries, such as Switzerland and Ireland, are showing them the path toward economic freedom. Most countries in the region fall into the category of “mostly free” or “moderately free.” Five countries (Moldova, Russia, Belarus, Greece, and Ukraine) have economies that are rated “mostly unfree.” Ukraine, which continues to experience turmoil, remains the region’s least economically free economy. The Baltic States have tried to follow the Hong Kong and Singapore example, as small nations that open themselves to capital and competition. 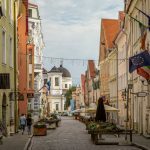 According to the authors of the report Estonia, Latvia, and Lithuania, all of which have become “mostly free” economies, have reformed their economies, shrunk the size of their governments, opened their markets, and let the talents of their people emerge. Despite the fact that Estonia’s overall score has decreased by 2.2 points, it’s still the best among all Central and Southeast Europe (CSE). The current Estonian government continues to pursue free-market, pro-business economic agenda and sound fiscal policies, which have led to balanced budgets, low public debt, and greater economic freedom. The rule of law is strongly buttressed and enforced by an independent and efficient judicial system. A massive money-laundering scheme has eroded confidence in the banking sector. A simplified tax system, with flat rates and low indirect taxation, openness to foreign investment, and a liberal trade regime, supports a resilient and well-functioning economy. 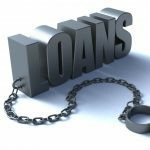 Management of public finance has been notably prudent and sound. The Heritage Foundation stressed that Estonia has been exposed to a massive money-laundering scheme involving Russian assets, which has seriously undermined confidence in the banking sector. Lithuania’s score decreased due to worse judicial effectiveness, monetary freedom, and government integrity. 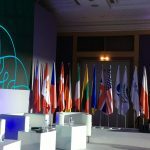 According to the authors of the report Lithuania’s economic growth has gained momentum, driven by higher domestic and external demand, but more reforms are needed to improve the business environment and competitiveness. In addition, a steady outflow of young and highly educated people has caused some shortages of skilled labor. However, an improving labor market has spurred private consumption, and investment inflows from the EU have risen. Adoption of the EUR has reduced the systemic risks related to EUR-denominated debt. The country’s relatively sound legal framework generally sustains the rule of law. Czech Republic’s score, as other CSE countries in the top 5, has decreased by 0.5 point. The Heritage Foundation pointed out that amid rising populism and political polarization, the government has been pulled slightly to the left by its Communist and other left-leaning coalition partners but is expected to continue pro-EU, pro-business, and fiscally prudent policies. Implementation of critical reforms by previous administrations streamlined business start-up procedures, embedded a relatively efficient tax regime to facilitate entrepreneurial growth, and institutionalized an openness to global trade and investment. 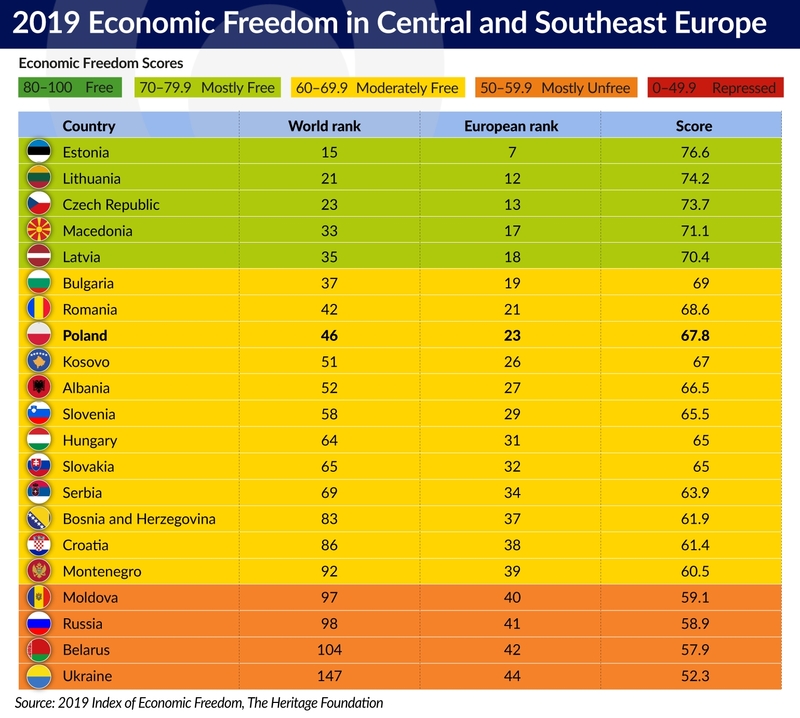 Macedonia’s score has decreased by 0.2 point, with declines in trade freedom, monetary freedom, and business freedom exceeding improvements in fiscal health, labor freedom, and judicial effectiveness. The most important, for the authors of the report, is that Macedonia maintained macroeconomic stability after the global financial crisis. At the same time its internal political crisis has hampered economic performance. Fiscal policy has been lax, with unproductive public expenditures, including subsidies and pension increases, and rising guarantees for the debt of state-owned enterprises. Extensive informal economic activity may generate income equivalent to between 20 per cent and 45 per cent of GDP. So, according to the authors, structural reforms are needed to address government corruption and a bloated bureaucracy. The legal framework is sound, but enforcement is slow and weak. Latvia is the last in the CSE top 5. Its score is worse than last year, mainly because of the tax burden far outweighing an improvement in fiscal health. The government’s fiscal and monetary policies have ended Latvia’s dramatic mid-2000s boom-and-bust cycle, improved competitiveness, and returned the country to economic growth. However, they also spurred emigration and expansion of the informal economy, estimated to equal about 25 per cent of GDP. Lack of institutional reforms and the prevalence of state-owned enterprises hinder the emergence of a more profitable private sector. Corruption continues to impede the attraction of foreign direct investment, increase business costs, and undermine the rule of law. The Heritage Foundation reminded that Latvia also had problems with money laundering. 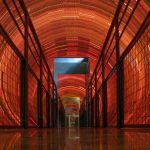 Illicit financial transaction scandals involving its third-largest bank put the banking system under strain. Bulgaria’s overall score has increased by 0.7 point, with improvements in monetary freedom and fiscal health, exceeding declines in scores for government integrity and business freedom. The institutional and structural reform process, although somewhat hindered by political conflicts, is gradually being implemented to complete the transition from a centralized, planned economy to a more liberal, market-driven one. Author of the report praised Bulgarian reforms that include privatization of state-owned enterprises, adoption of a favorable investment regime, liberalization of trade, and strengthening of the tax system. But they also pointed out that corruption in public administration, a weak judiciary, low productivity, and organized crime continue to hamper Bulgaria’s investment climate and economic prospects. As Romania faces problems with the judicial effectiveness and investment freedom, the tax burdens, and government spending’s, its score has decreased by 0.8 point. The Heritage Foundation wrote that Romanian government has yielded to political pressure to relax fiscal policy, raise the minimum wage, and delay additional structural reforms. These decision put at risk the country’s hard-won macroeconomic stability. Efforts to privatize state-owned enterprises have stalled, and progress on improving the business environment has been uneven. Significant tax evasion further jeopardizes the fiscal deficit and public debt burden. Foreign investors find the unpredictable regulatory system discouraging. Corruption is endemic at all levels of government and undermines the rule of law. Poland is not different from most of the CSE countries. Its score has decreased by 0.7 point y/y. The authors of the report stressed that Poland’s positive economic reputation was earned through structural reforms: trade liberalization, low taxes, and business-friendly regulations. But Poland still faces several challenges, such as deficiencies in road and rail infrastructure, a rigid labor code, a weak commercial court system, and a burdensome tax system for entrepreneurs. They praised that a new investment promotion law was adopted in 2018, the financial sector continues to expand, and that FTSE Russell has upgraded the Polish stock market to the “developed market” status. The authors of the report were positively surprised by Albania’s achievements. 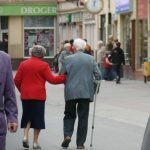 It still is one of Europe’s poorest countries, with sluggish economic growth hindered by a large informal economy, with weak energy and transportation infrastructure, high unemployment, and a lack of opportunity that spur substantial emigration. But to promote its EU candidacy, Albania has been transitioning to a more open and flexible economic system by implementing substantial restructuring. Those efforts are reflected in the country’s higher economic freedom score in the 2019 Index. Progress in income growth and poverty reduction has been considerable. 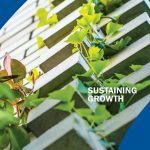 A competitive trade regime supported by a relatively efficient regulatory framework has encouraged development of the growing entrepreneurial sector. To sustain this progress, the government plans additional reforms to improve the rule of law, encourage the growth of economic freedom, and ensure continued vibrant economic development. Albania has had the highest score increase among all European countries — by 2.0 points. It’s the second consecutive year with enormous improvement in fiscal health, judicial effectiveness, labor freedom, and government spending. Despite the fact that Ukraine’s score has increased by 0.4 point it still has the least free economy in Europe. The score’s increase was due to improvements in fiscal health, business freedom, and property rights outpacing declines in labor freedom and trade freedom. Progress in Ukraine has lagged on many much-needed but contentious structural reforms, such as cutting subsidies and raising energy tariffs, fiscal consolidation, and the fight against corruption. As Ukraine’s oligarch-dominated economy improved in 2018, partly because of greater inflows of remittances, Western institutions found that they had less leverage to press for further reforms to make the country more prosperous, democratic, and transparent. Ukraine also needs to develop its capital markets, privatize state-owned enterprises, and improve both its legal framework and the rule of law. The Heritage Foundation pointed that the judiciary system is susceptible to political pressure and fraught with corruption and bribes, and public confidence in its effectiveness is weakened as a result. Criminal penalties for corruption are not implemented effectively, and corruption remains endemic. political instability continues to compound regulatory uncertainty in commercial transactions. The labor code is outmoded and lacks flexibility. Defying pressure from international financial institutions, the government extended price controls on natural gas in 2018. Ongoing conflict with Russia undercuts trade and investment flows, and state-owned enterprises distort the economy. Belarusian economic growth has been fueled by domestic demand and investment. The recovery of the Russian economy helped to increase exports of manufactured goods. Higher global prices for key exports, such as petroleum products and potash fertilizer, have helped Belarus service its external debt. The government has had some success with deregulation, but broad-scale liberalization has not been a priority. Instead, pervasive state involvement in and control of the economy still severely hamper growth and development, and the small private sector remains marginalized. In the report it’s stressed that the state controls 70 per cent of the economy, feeding widespread corruption, and the lack of transparency and government accountability encourages graft. An efficient labor market has not yet been developed. The government continues to subsidize its inefficient state-owned enterprises and controls fuel prices by charging one group of consumers higher prices to subsidize costs for others. Extensive state ownership and government control severely limit investment and financial activity. Many industries are primarily or exclusively state-run to the detriment of private investment and enterprises. Russia’s score has increased by 0.7 point. The government’s standoff with the West has strengthened statist, nationalist, and protectionist trends, delaying Russia’s transition from a centrally planned economy to a more market-based system. Reforms have been subordinated to the imperatives of political stability and government longevity. The private sector has been marginalized by structural and institutional constraints caused by ever-growing government encroachment into the marketplace. Large state-owned institutions and an inefficient public sector dominate the economy. The judiciary is vulnerable to corruption, and weak protection of property rights undermines prospects for optimal long-term economic development. According to the authors of the report the rule of law in Russia is not maintained consistently across the country, and the judiciary faces heavy political pressure from the executive. Corruption is pervasive in the highly centralized and authoritarian government and in Russia’s cronyist business world. The media are heavily restricted, and a lack of accountability enables bureaucrats to act with impunity. The private sector remains marginalized by structural and institutional constraints caused by growing government encroachment into the marketplace. The rigid and outmoded labor code continues to limit employment and productivity growth. Foreign investment is screened, and investment in several sectors of the economy is capped. The financial sector is subject to government influence. Is the economic freedom important? The Heritage Foundation has no doubt that nations with higher degrees of economic freedom thrive because they capitalize more fully on the ability of individuals to innovate and prosper when unfettered by heavy-handed government regulation and taxation. The free-market system encourages the most efficient allocation of resources and generates a dynamic environment that maximizes the choices available for work and consumption. Freedom itself is an important value, and economic freedom is a vital engine for generating the wealth that makes possible the wide range of important economic and social achievements by which we measure the advance of human society. Economic freedom is clearly about much more than a business environment in which entrepreneurship and prosperity can flourish. And what is the most important is that with its far-reaching impacts on various aspects of human development, economic freedom empowers people, unleashes powerful forces of choice and opportunity, gives nourishment to other liberties, and improves the overall quality of life.